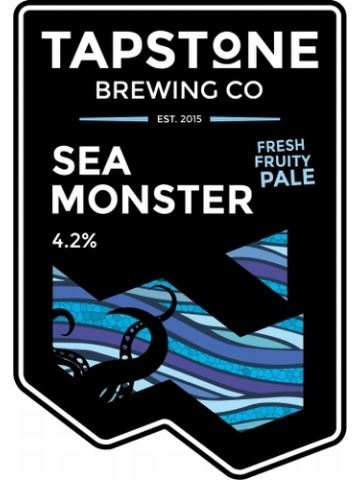 Sea Monster is a fresh and fruity pale. Tropical flavours cascade over a crisp citrus base, with waves of blueberry, mango and fresh cut lime. Koln style beer with more character than larger produced lagers. We have added a touch of Columbus hops that add a slight earthy citrus to the spicy Saaz variety. 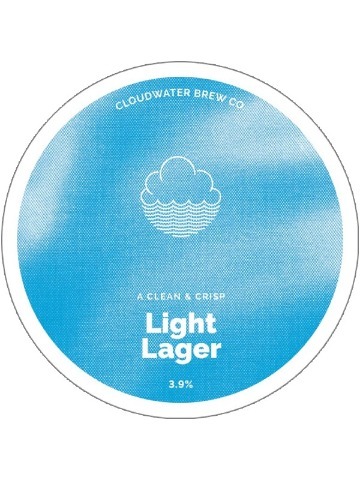 The result is a clean, light, crisp lager! 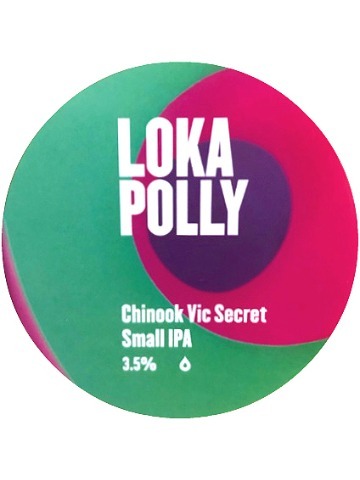 Vic Secret makes no secret of its similarity to fellow Aussie hop Galaxy. A tropical bouquet of pineapple and passionfruit play off perfectly against the pungent pine and citrus notes brought to the table by the ever-dependable Chinook hops. 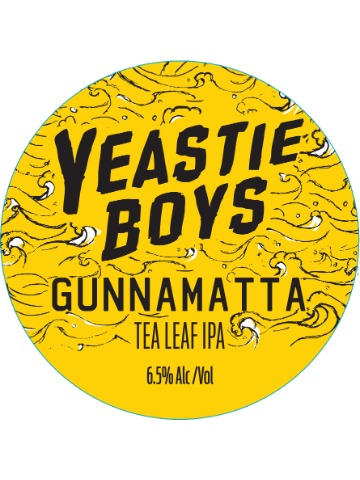 With a busy hops bill that includes lashings of Simcoe, Citra, Mosaic and Nelson Sauvin hops, this is the latest juicy explosion from the juicy explosion specialists. Super hoppy India Pale Ale. Hopped with lots of lovely pungent American hops. Boldly floral nose with stonefruit and citrus flavours and a long dry finish. Utilising judicious amounts of Earl Grey Blue Flower tea to generate an intoxicating floral and citrus aroma with the quenching dry finish of an ice tea. 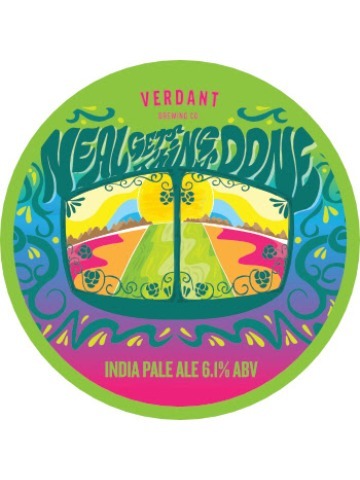 A truly unique New World India Pale Ale with an Old World twist. 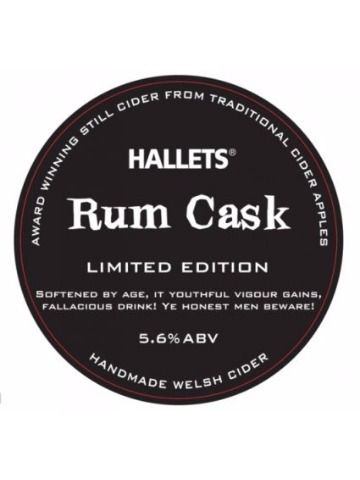 Limited Edition: Finished in rum casks then further blended and matured to give a subtle flavour profile. 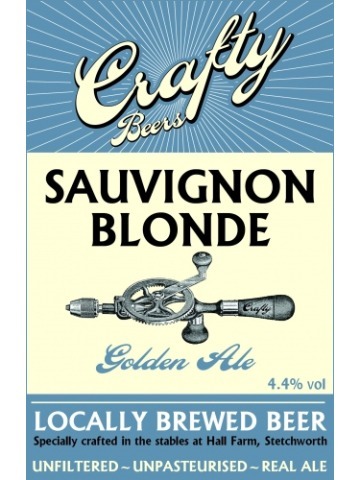 An aromatic golden ale showcasing the very popular Nelson Sauvin hops from New Zealand. 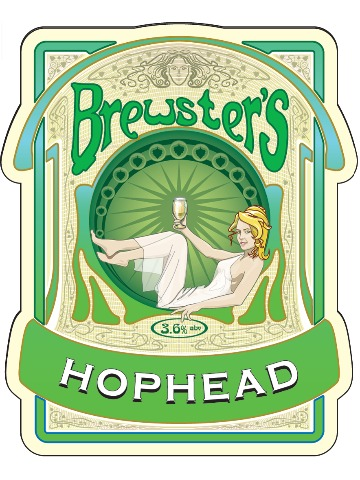 A pale hoppy brew with a fresh floral hop character from a blend of English and American hops. A most satisfying and refreshing session beer. 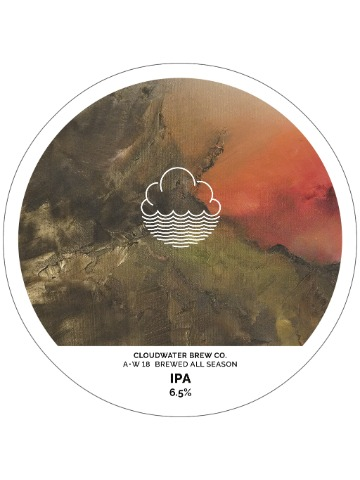 Our all-season IPA is brewed in the New England style, combining big hop flavours with a smooth silky body and a semi-sweet, juicy finish with very low bitterness. 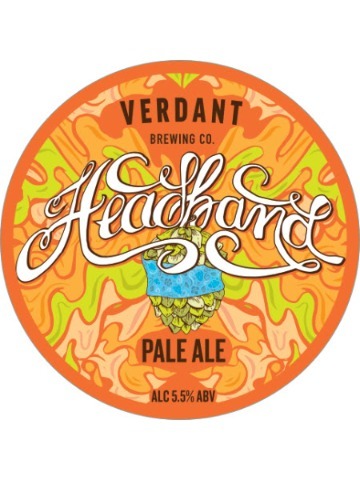 It packs plenty of tropical fruit and citrus flavour, while retaining balance and drinkability. This one-off was created for Beardless Beer Week 2018, a celebration of women in beer organised by Manchester's Crown & Kettle and Women On Tap. 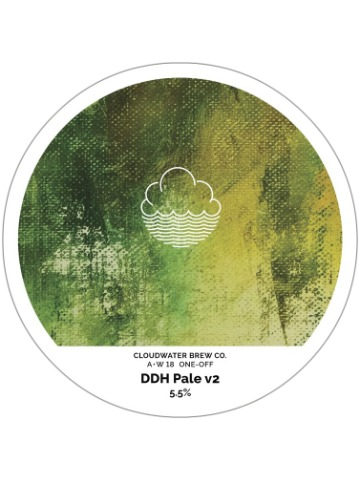 Brewed with input from all the women on our team, it puts an Antipodean twist on our all-season DDH Pale, providing flavours of tangerine, peach and grapefruit, supported by floral notes. Huge dank, tropical fruit from Citra, and Columbus hops blend with a softer, fluffier mouthfeel from reduced bitterness. Juice. Haze. Gone. Sometimes the simple things in life are the best. 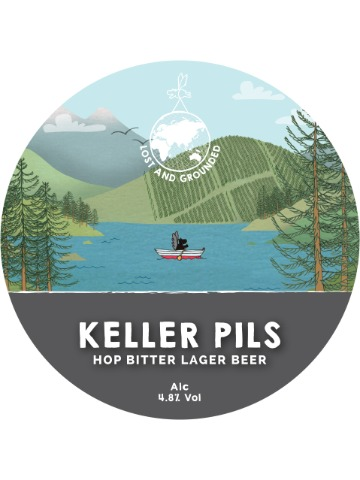 We take Pilsner malt from Germany and combine with three traditional hop varieties – Magnum, Perle and Hallertauer Mittelfruh – to produce a clean, unfiltered, Hop Bitter Lager Beer. 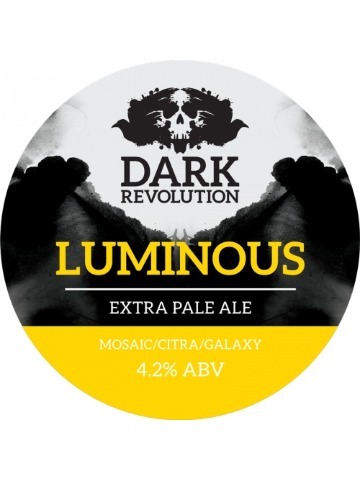 Luscious pale and wheat malts paired with heavy weights Citra, Mosaic and Galaxy. Crisp, fruity with a great balanced bitter finish. 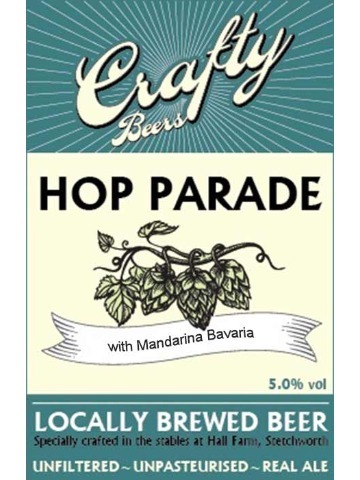 Pale ale with Mandarina Bavaria hops. 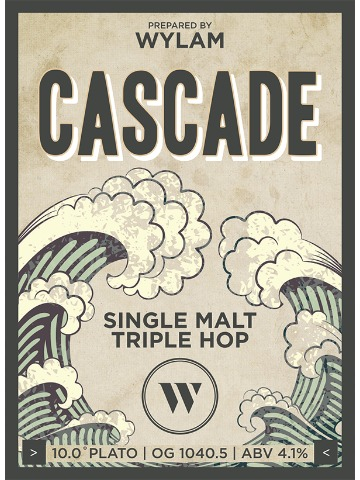 Single malt, triple hopped pale brewed with masses of new season USA Cascade! Huge notes of pink grapefruit and sherbet lemon. A stout like no other. 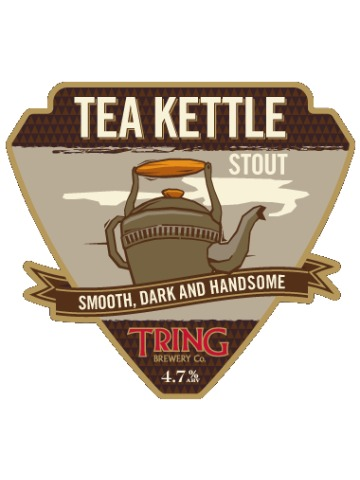 The antithesis of bitter Irish stouts, this is creamy, smooth with underlying chocolate notes imparted by generous amounts of roasted malts and oats. Pours with a dark body and ivory head. It’s a tall, dark handsome pint. 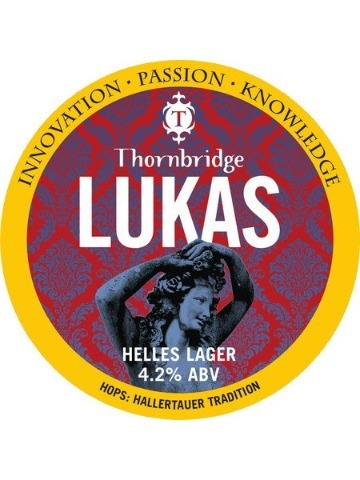 Light gold in colour, Lukas is a crisp Bavarian-style Helles. Traditionally lagered and brewed with all Bavarian ingredients, the resulting beer is the very definition of elegant simplicity and finesse. 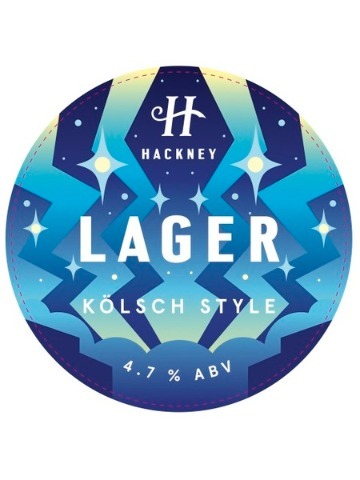 Our Light Lager is designed for ease of enjoyment, providing serious drinkability without compromising on flavour. 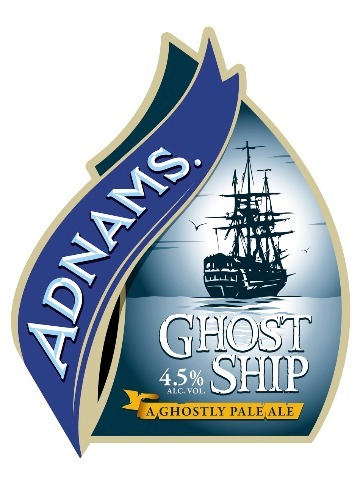 It's brewed to be thirst-quenching, crisp and dry, combining a subtle lemon and herbal hop character with light sweetness and a pronounced, lasting malt character. 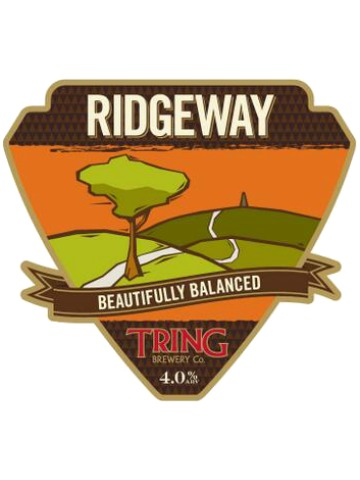 An ever popular stalwart of our range, Ridgeway is defined by the finest UK malts balanced with the fruity characteristics of Styrian Goldings hops. 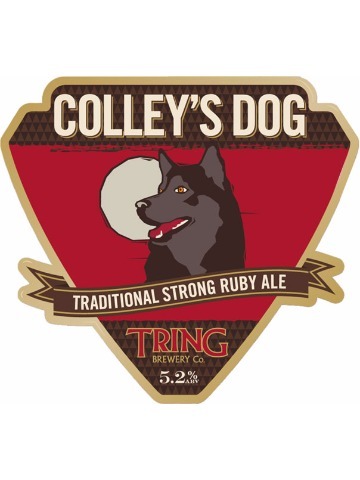 This is a classic English ale at it’s most refined and drinkable. 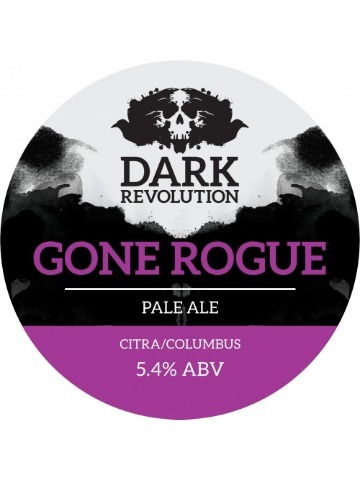 A pale ale with Citra, Mosaic, Columbus and Chinook hops. Juicy fruit and filthy fruit in equal measure. Glowing orange looks giving way to waves of hop flavour backed by a Munich malt body.